Because who said that business has to be all rational and serious? We’re at the end of week three and while the initial rush of jumping down the rabbit hole has settled, the speed with which we’re falling has not slowed down whatsoever. We’ve taken deeper looks into some amazing technology. Topics has continued to range from deep learning algorithms via digital biology and biohacking to the future of regenerative medicine. We also started diving into the theoretical entrepreneurship world, and I finally felt on top of my game! 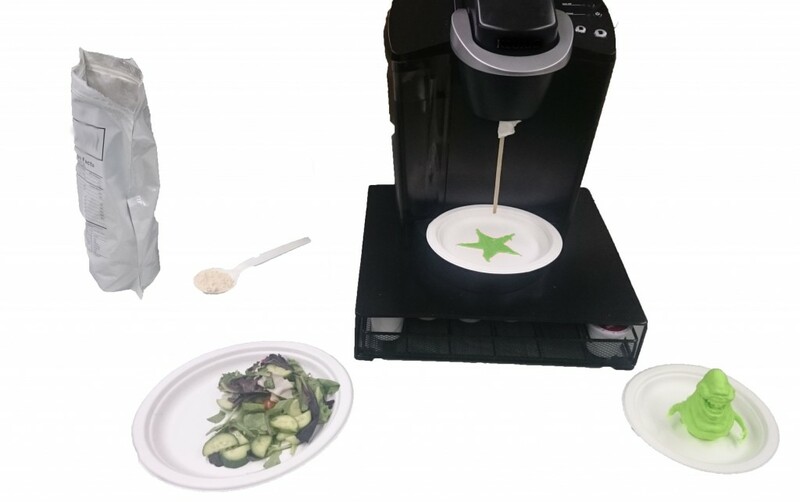 A practical two-day Startup Experience gave us some momentum, and if nothing else we had amazingly fun time developing a 3D printing concept that would not only make kids eat their veggies but also reduce supermarket food waste. Now, this is probably not the business we’ll develop to change the lives of a billion people, but it was still great to get to test the water for a bit! The most amazing parts of the school is still, though, in everything that happens in between classes. The conversations. The meetings. The discussions. The disagreements. The changing mindsets. The range of opinions. The moments where we agree to disagree. The moments where someone looks right at you in surprise and realize you’re right. The moments where I look back and do the same. The aha moments. The moments where you feel pieces of the puzzle coming together. A good friend and alumni from last year asked me how this year’s class was. I told him there was an incredible amount of hugs and cuddles. Yesterday he celebrated 4th of July with us – and he confirmed that indeed, there is. So having a business meeting in a tree top at 2am is, simply put, exactly as awesome, as natural, and as lovely as it sounds!